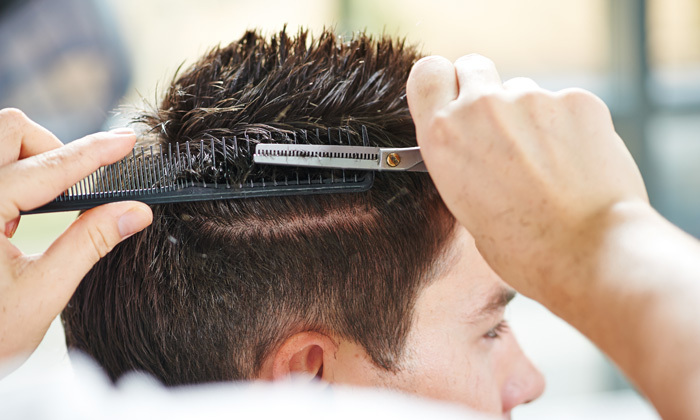 Keep your hair in pristine condition with a trip to Pristine Unisex Salon. Located in Mahavir Nagar, the salon offers a range of hair and beauty services to help you maintain your beauty and feel fresh. The staff is well versed with the latest trends and are committed to helping you relax and refresh. The salon features clean and hygienic interiors and the staff use top notch products to ensure quality service.